Don't miss this immaculate and well maintained 1 bed /1 bath condo with stunning LAKE & GOLF COURSE views! 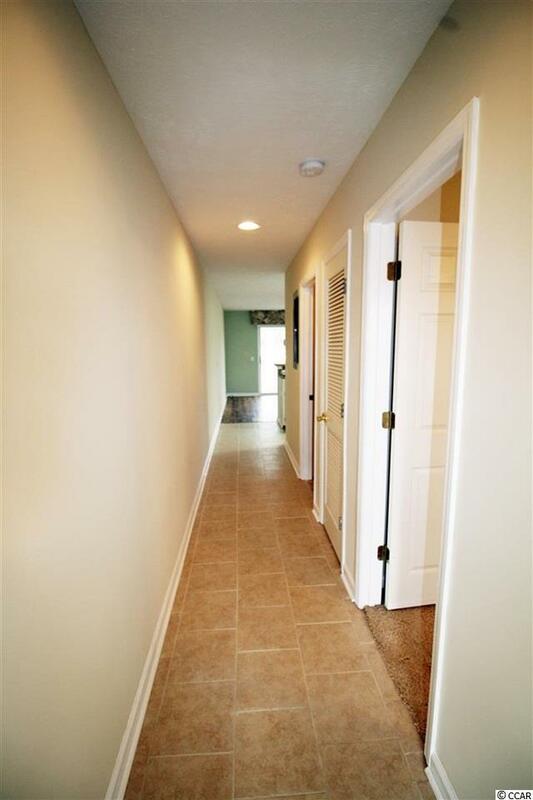 LOW HOA FEES & MOVE IN READY! 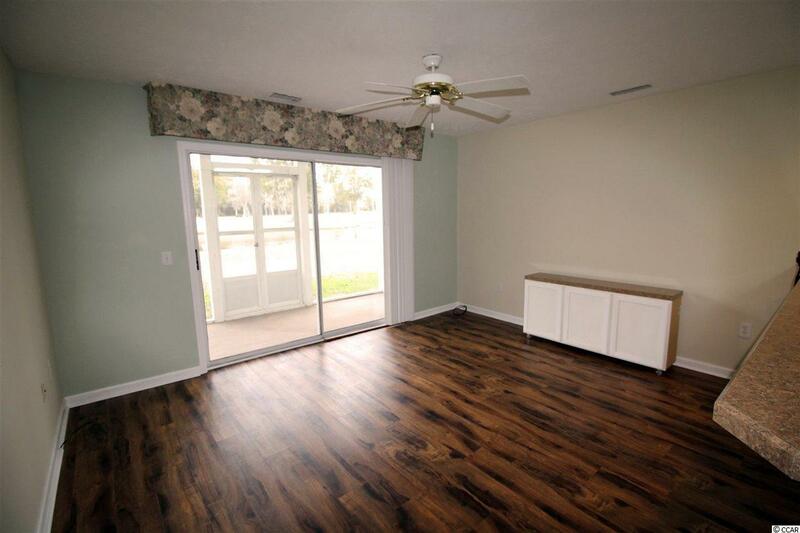 This unit is conveniently located on the ground level and has been freshly painted, new laminate flooring, new counter top, and HVAC was replaced in 2016. 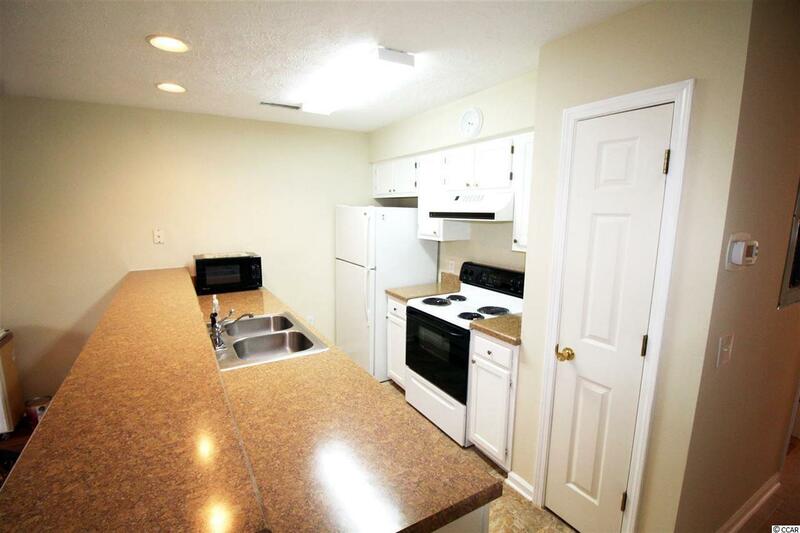 Unit features outside storage, walk in closet, screened in porch with all appliances included. River Oaks amenities include a tennis court, indoor and outdoor pools, hot tub and grilling areas. 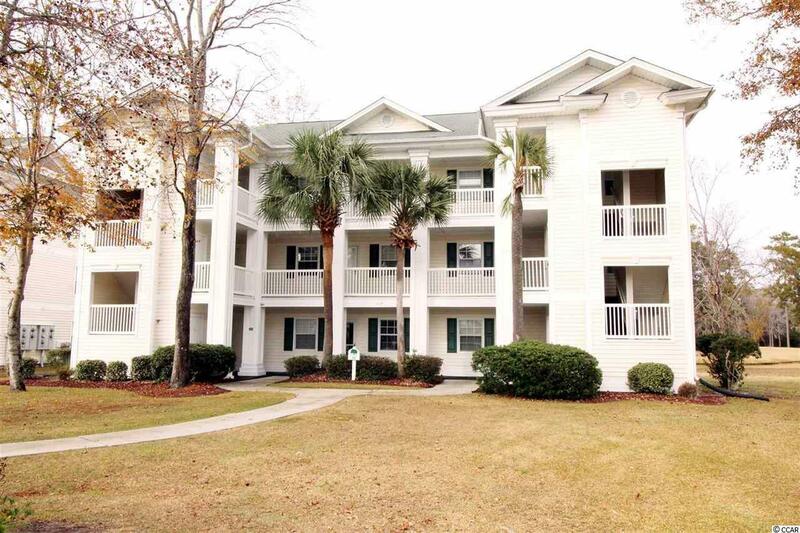 Best of all you are close to everything that Myrtle Beach has to offer, shopping, the beach, dining, golfing, attractions, entertainment, CCU and Myrtle Beach International Airport. Amazing opportunity to buy as a primary residence/vacation home or an investment property! Schedule your showing today! © 2019 Coastal Carolinas Association of REALTORS® MLS. All rights reserved. IDX information is provided exclusively for consumers' personal, non-commercial use and may not be used for any purpose other than to identify prospective properties consumers may be interested in purchasing. Information is deemed reliable but is not guaranteed accurate by the MLS or The Litchfield Company. Data last updated: 2019-04-21T14:20:11.073.